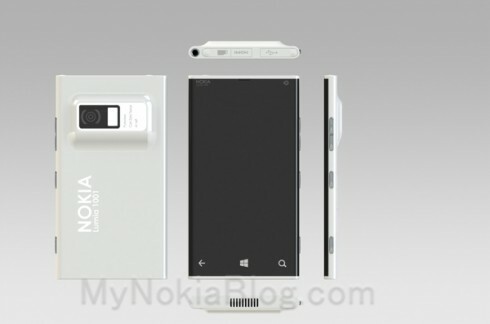 The folks of Mynokiablog have published a very interesting Nokia Lumia concept, that uses a Pureview camera, an idea that has been long time speculated in the media. 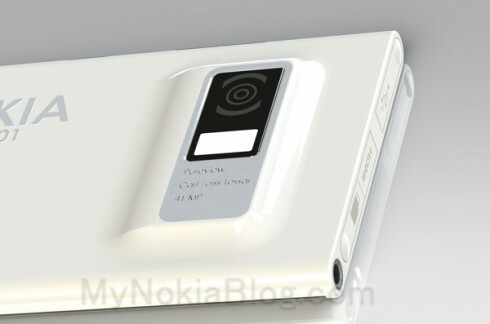 Meet the Nokia Lumia 1001 Pureview mockup, created by Mkrtchyan Edgar using SolidWorks. 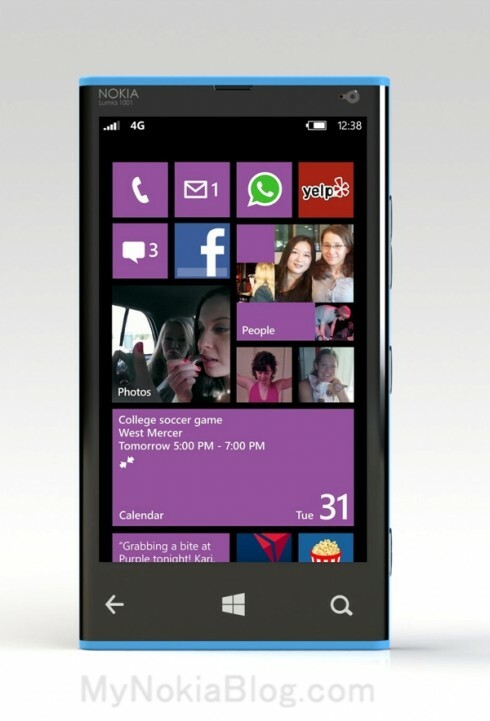 This looks like quite a polished phone, a viable one with Windows Phone 8 on board. We’re dealing with a dual core Nokia here, one with a 1.6 GHz processor, a 4.3 inch 1280 x 768 pixel display based on AMOLED ClearBlack technology. 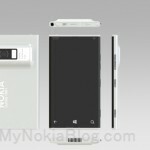 At the back we have a 41 megapixel Pureview camera with Full HD capture and Xenon flash. 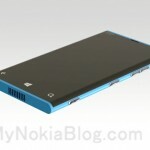 Under the hood there’s a 2200 mAh battery, certainly more powerful than the one on the Nokia Lumia 808 PureView. 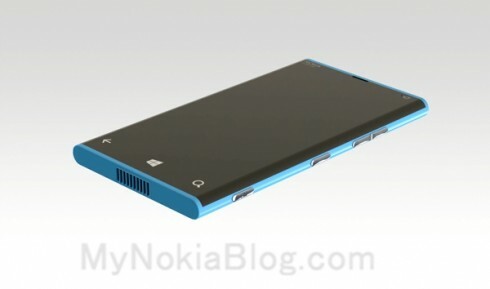 The design borrows a few elements from the Lumia 800/N9, but it slims up the package, I guess. 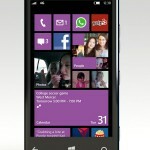 Nokia Lumia 1001 Pureview also has a HDMI port, DLNA, 1.3MP front camera and NFC. It comes in 16 and 32GB versions, with a microSD card slot and a chassis that should be around 9mm thick. 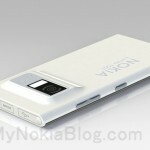 It weighs 160 grams and it adopts the monoblock polycarbonate casing. In the humped area of the phone with the camera it may reach a thickness of 12mm, so that’s that sacrifice you have to make for a Pureview camera. 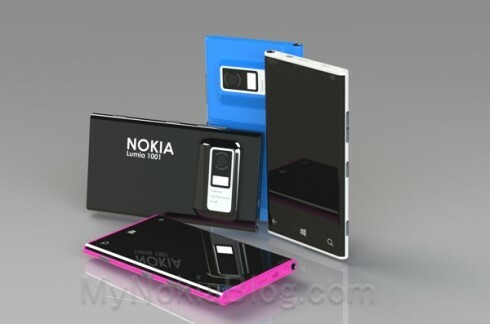 I think the Nokia Lumia 1001 looks better than the 808 Pureview. Do you?